Responsive web design is the latest web design approach that brings various benefits both for the designers and users. The website design and development industry has undergone through various evolution phases in the past decade. Whatever the trends were and are, the sole purpose of a website is always been a smooth and captivating user experience. It should give its user what he/she is looking for, in an easy and organized way. A website having a responsive design provides an optimal viewing experience across multiple platforms, whether it be iPad, iPhone, Android or windows OS, etc. It has organized and user-friendly navigation. The most important property of a responsive web design is it adjusts itself for the given device through which a user accesses the website. It saves the users from the trouble of panning, scrolling and zooming. The shift to responsive web design is accredited to the advent and high usage of smart devices such as tablets and smart phones. The year 2012 has seen the major decrease in the sale of PC as compared to the previous years. On the other hand, the percentage of internet users who use mobiles and smart device to browse web is continuously increasing. It is expected that by 2014, mobile internet will replace the fixed internet – that means further rise in using smart devices to access internet. The major benefit of a responsive website is it has eliminated the need and trouble of creating and maintaining multiple versions of the same website for different devices. Now they create only one responsive website that is applicable to all the devices. A responsive website adjusts to any gadget. It maintains the same captivating experience whether the website is accessed through a desktop computer or a mobile device. It is free from all types of annoyances such as improper loading, scrolling, zooming, and unreadable text, etc. Basically, a responsive design keeps visitors on your page and increase conversion. Although responsive web design is bit expensive but in reality it saves you from several other hidden costs and proves to be a cost effective option. It saves you from the expense of having separate websites for multiple devices and managing those sites. Similarly it saves your time that you may have to spend in managing multiple sites. A responsive website is really easy to maintain. You do not have to go through the hurdle of deciding size for every section of the website. Just add the content and it will adjust itself. Do you know what deteriorates the user web experience? It is when a user has to zoom, scroll and pan to find his/her required information. The problem gets severe when a user accesses the website on a smart device. Thanks to the Responsive website, that has eliminated this problem and now you can give best user experience whether your website is accessed through mobile, notebook, desktop computer or tablet. 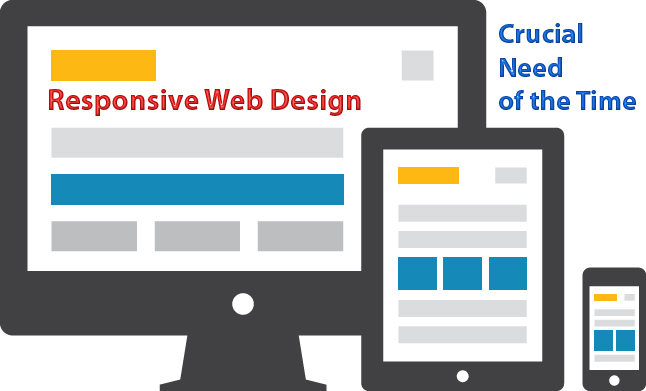 Click here to get the best Responsive Design for your website. What Are The Benefits Of SEO Services? How Latent Semantic Indexing Boost Your Overall SEO Strategy? 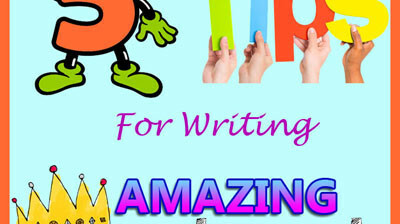 5 Tips for Writing Amazing Content! How to Convert Blog Visitors into Readers? How Long should be a Blog Post? © Copyright 2015 getRanked Malaysia. All Rights Reserved.